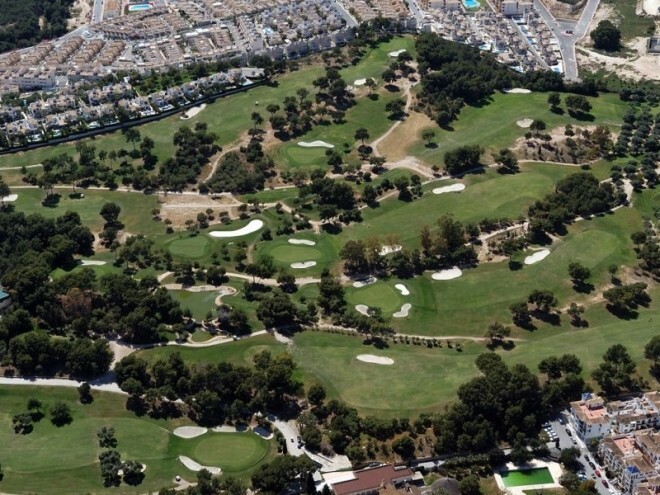 The Real Club de Golf Campoamor Resort has a golf course for 18 holes, in operation since 1988. 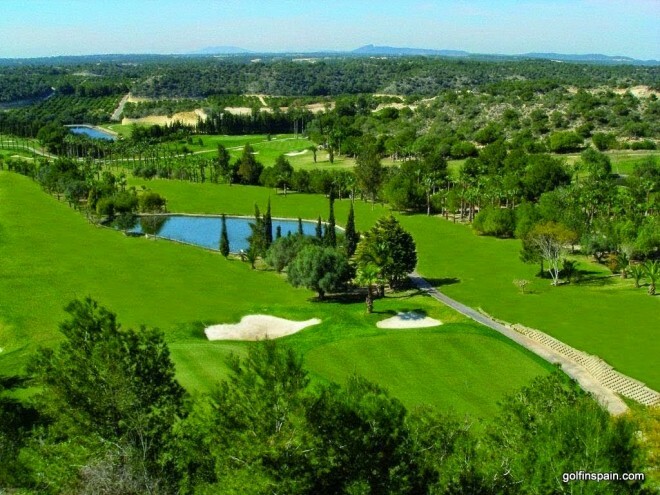 The course winds between two valleys that communicate with each other and is surrounded by small hills that protect it from the wind. 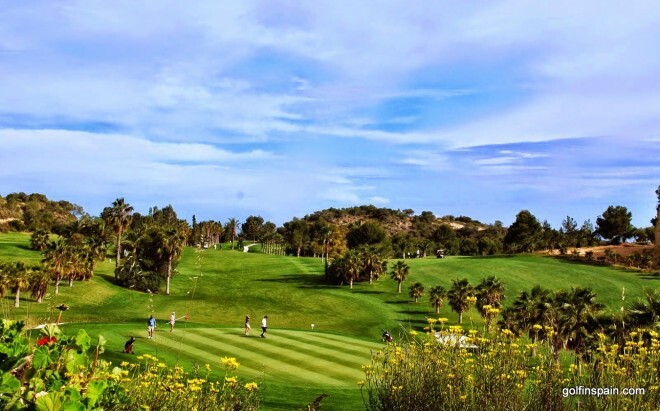 It enjoys a special microclimate that makes it possible to practice golf at any time of year.